Our showroom features a large selection of flooring that will reflect your personality. 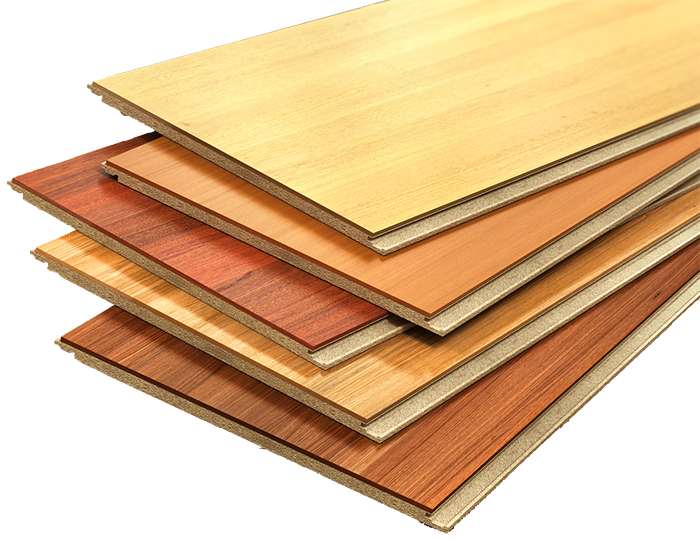 Wood look tile, ceramic tile, porcelain tile, hardwood, luxury vinyl plank, laminate, and carpet are all available to you as special order flooring. We provide only safe and first quality flooring for our customers. Flooring HQ has a zero tolerance policy for second quality flooring. Our staff is knowledgeable in floor coverings as well as flooring designs for your specific needs. Our staff educates you to become a well-informed individual about flooring before you buy. Our staff provides memorable customer service that will make you want to tell your family and friends about your outstanding experience here at Flooring HQ. Your flooring will reflect your life, so make it shine! Flooring HQ is your headquarters to come for a play date as you design your perfect room-and we will help. We provide a pleasant environment where shopping for flooring is fun. Our knowledgeable staff will guide you through your shopping experience as well as provide personalized design advice. Our staff engages in friendly customer service that sets Flooring HQ apart from the rest. Come in and play today!